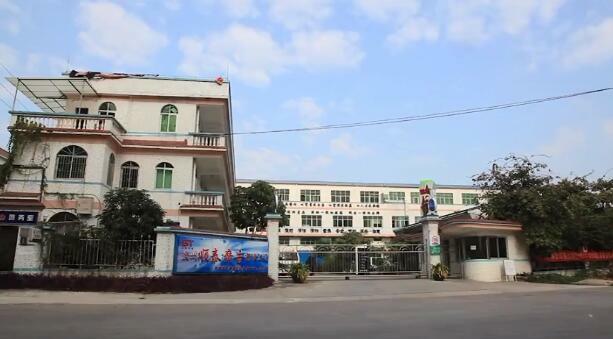 Welcome to Guangzhou Shuntai Optoelectronics Technology Co., Ltd.! ShunTai adopts the production and operation mode of the industrial chain, which greatly reduces the production cost, that is, the product price is lower than the industry producers. ShunTai passed the strict certification of the ISO9001:2008 quality management system expert group and maintained the formalized quality management operation. 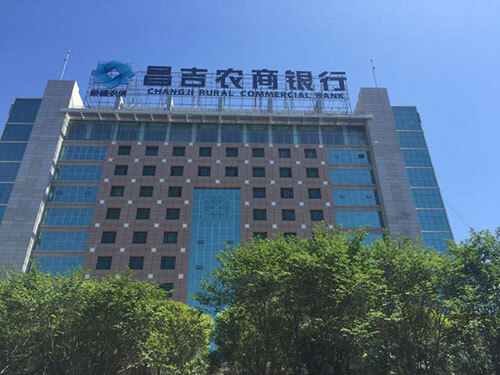 ShunTai marketing and operation center through strict service training, whether it is the domestic sales department or the overseas business department, can provide consultative services with professional skills from pre-sales, sales and after-sales. ShunTai has a large and superior network of its own media resources. The media resources cover major cities in the Pearl River Delta such as Guangzhou, Shenzhen and Shaoguan. 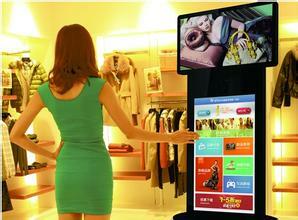 It is one of the most powerful outdoor media network platforms in Guangdong. The company provides customers with the best service with high-quality media planning, advanced advertising production technology, and objective advertising evaluation. ShunTai's fast and flexible internal reaction mechanism and new manufacturing management operation mode, diversified product production workshop, can provide personalized products to order production, straight order. ShunTai has a group of experienced and skilled design and technical personnel, all of whom have been working for more than 5 years. The design, R&D and manufacturing levels have always been ahead of the industry. 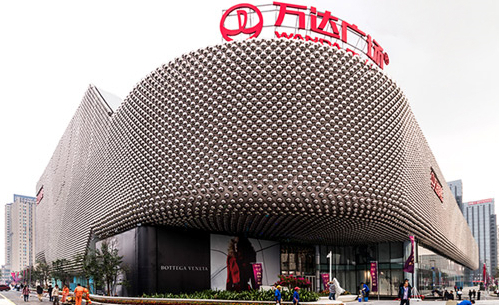 ShunTai integrity of the company's brand reputation, large-scale brand operation, truly trustworthy. 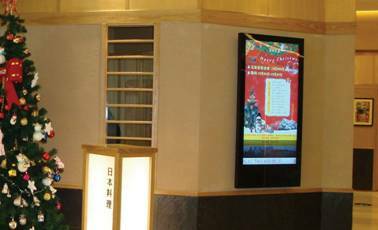 Guangzhou Shuntai Optoelectronics Technology Co., Ltd. has always been committed to providing one-stop advertising equipment and advertising materials and the most valuable services for the global advertising market with the industry chain operation mode. Founded in 2007, Shuntai Company is located in Jintian Industrial Zone, Huadong Town, Huadu District, Guangzhou City, Guangdong Province. It is adjacent to Guangzhou New Baiyun International Airport and Guangzhou Metro Line 3 North Extension. It is a research and development, production, sales and service. One of the private enterprises is one of the first companies in the domestic industry to pass the ISO9001:2008 quality management system certification. How can I make a beautiful blister light box? Copyright (C) Guangzhou ShunTai Optoelectronics Technology Co., Ltd.